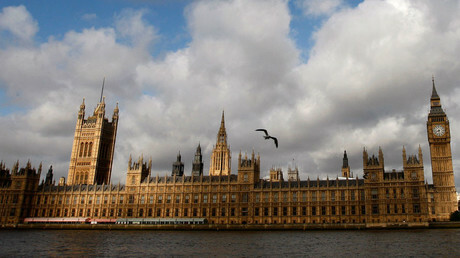 The Palace of Westminster is facing “catastrophic failure” if urgent renovation is not carried out MPs warned this week. The work could cost taxpayers £4 billion (US$4.87 billion). According to the Commons Public Accounts Committee (PAC) the building – home to the Houses of Parliament and the famous Big Ben clock tower – will have to be fully emptied for the remedial work at an estimated cost of nearly £4 billion. 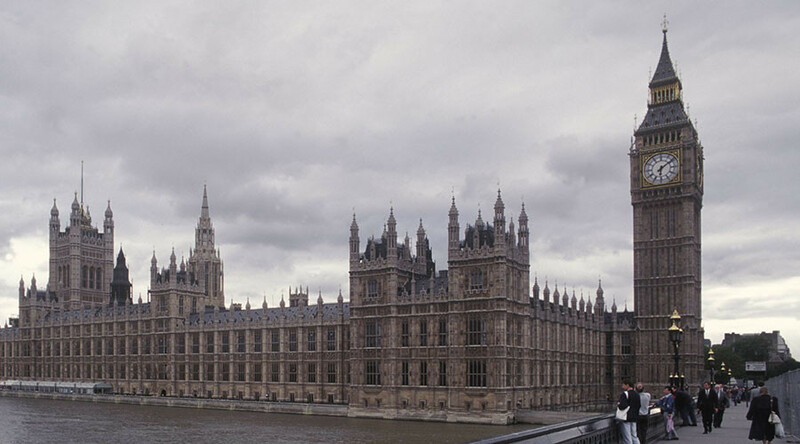 MPs and peers will have to move and work from a different premises for six years. “This internationally-recognised building is in a state of extreme disrepair. The risk of a catastrophic failure is high and growing with every month that passes,” the Committee said. MPs added that the responsibility to renovate the UNESCO world heritage site lay with the Treasury, as further “delay and indecision” could substantially add to the final cost. However, the Commons Treasury Committee wants to conduct another inquiry into the refurbishment plans. “The longer the House of Commons spends mulling new or alternative options, the greater the chance that public money is wasted,” said PAC Chairwoman Meg Hillier. The plans are also opposed by a series of MPs, with Prime Minister Theresa May also rumored to be against the move.